In a short while, ASUS Malaysia are about to launch plenty of new devices for our market. Consisted of tablets and notebooks, most of these device were announced earlier this year – mainly at Computex 2013 in Taipei. A series notebooks: RM 2,199 for both 14 and 15-inch models. 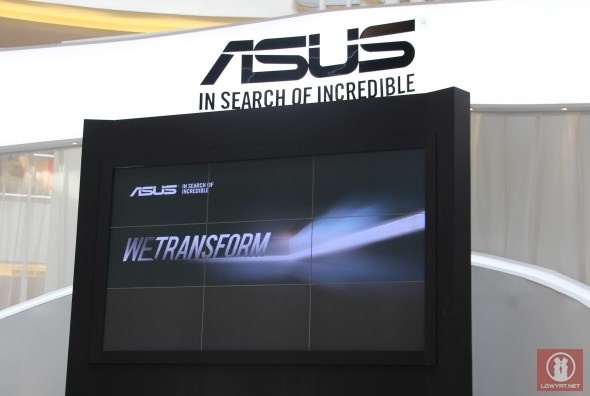 We will keep you updated as we receive more information from ASUS Malaysia. So, stay tuned!